Saarbrücken will be the host city for the Liebherr 2016 Men's World Cup between October 1st-3rd, with some of the world's finest players set to do battle in the Saarlandhalle. But just how much do you know about Saarbrücken? The state of Saarland’s capital city, Saarbrücken (Germany) is located near the French border and according to a survey carried out in 2015 the city has a population of around 178,151 people. Created in 1909 the city of Saarbrücken was formed from the merger of three towns, Saarbrücken, St. Johann and Malstatt-Burbach, and it was separated from Germany twice in the 20th century (1925-35 and 1947-56). Famous for landmarks such as the stone bridge over the river Saar, and Saarbrücken Castle which dates back to the 18th-century, Saarbrücken is a fascinating city brimming with culture. The Liebherr 2016 Men’s World Cup will take place inside the Saarlandhalle, which can hold a capacity crowd of over 5,000 people. 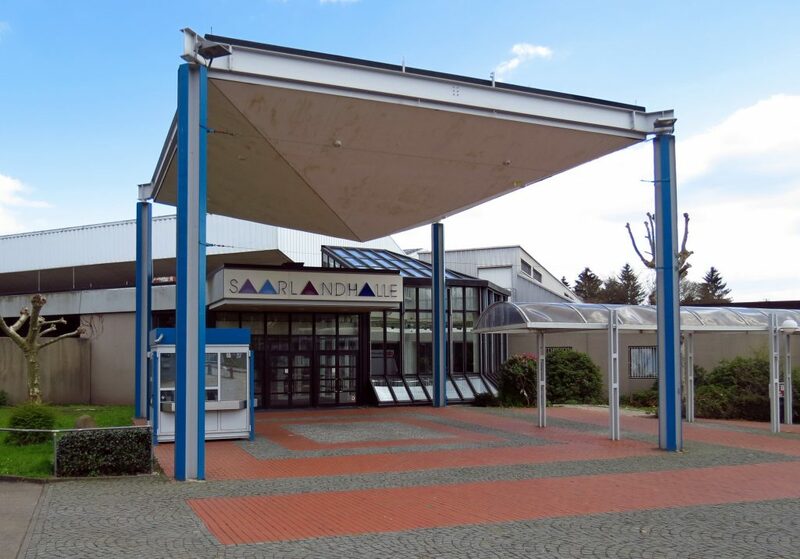 Sports such as Badminton and Boxing have held events in the Saarlandhalle, and it has also seen performances from famous artists including: AC/DC, Bob Dylan and Pink Floyd in the past. This will be the third occasion that Germany has hosted the Men’s World Cup, with Magdeburg and Düsseldorf having hosted the competition in 2010 and 2014 respectively. Home fans will be hoping to see a German player succeed in Saarbrücken. Representatives of Germany took third spot in the previous three renditions of the event but might German players achieve an even higher finish come the conclusion of the Liebherr 2016 Men’s World Cup?